Specifications - Beta LAYOUT Ltd. The production panel, which will be delivered to the MAM service centre must be drilled and depth milled for the inserting of RFID modules. Prior to the execution of your order we check together with you all the important details of your order, such as the configuration of the panels and the position data for the component placement of the RFID modules. 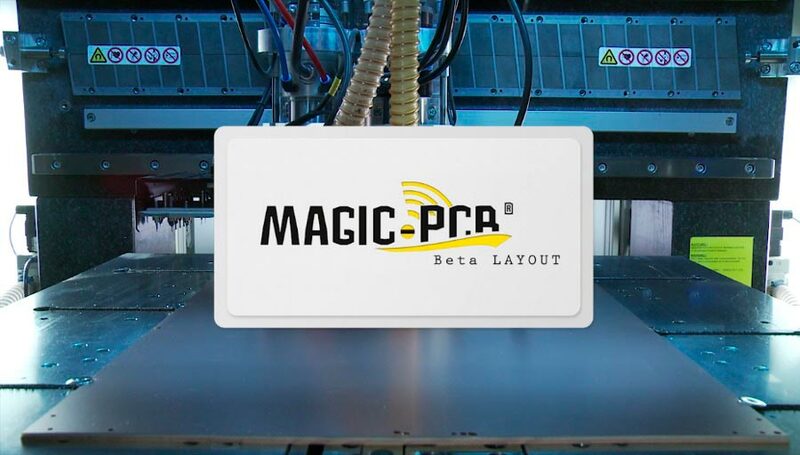 The component placement capacity is up to 750 RFID modules per hour.